There is now a way for kids to get help help if they think they have been victims of abuse in sports. A new free helpline is available for kids to call or text any time of day or night. On Wednesday, Kirsty Duncan, the federal minister of science and sport, made the announcement. It came a month after a CBC News and Sports investigation. The helpline is for victims and witnesses of abuse in sports. 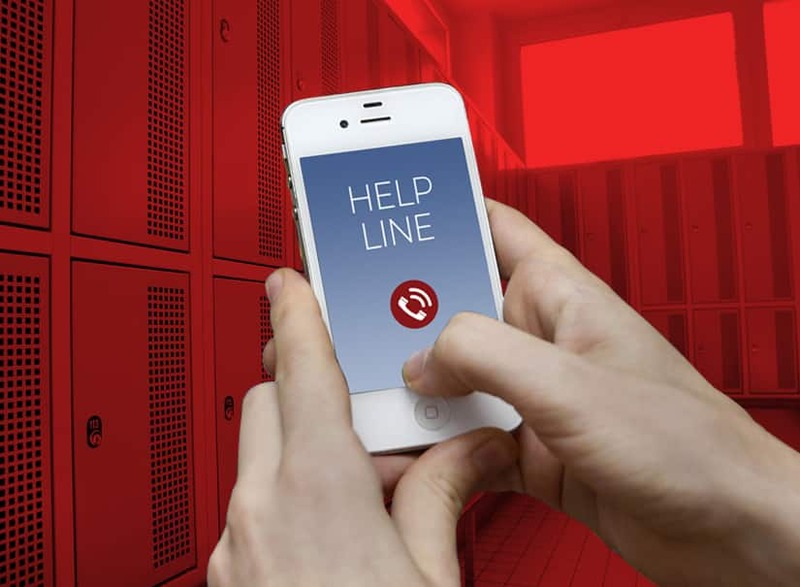 Want to reach someone at the Canadian Sport Helpline ? Someone is available every day between 8 a.m. and 8 p.m. ET. It’s confidential, which means that you don’t have to share your name or any personal information. If you call the helpline, you will get advice on what you can do. You will also get information on who can help. A separate investigation unit has also been established so that experts can look into any matters related to abuse or harassment in sports. Why is the government doing this? Abuse in sports has become a big problem in Canada, CBC Kids News has learned. In the past 20 years, more than 200 coaches were convicted in cases involving more than 600 victims, the CBC News and Sports investigation revealed. Part of the problem is that each sport organization across the country is run independently and kids don’t know who to talk to if they feel they have been victims. Allison Forsyth, a former Olympic alpine skier, was a victim of sexual abuse. 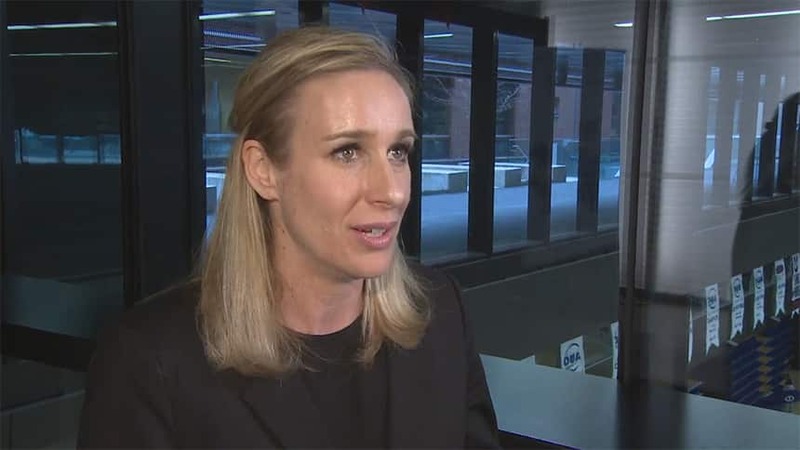 “Athletes ... need somewhere to be able to report these situations where they will not only be investigated ... but they will also be taken seriously.”. Forsyth said that athletes don’t always know what is legal and this helpline can help with that. You are now leaving the CBC Kids News Website.